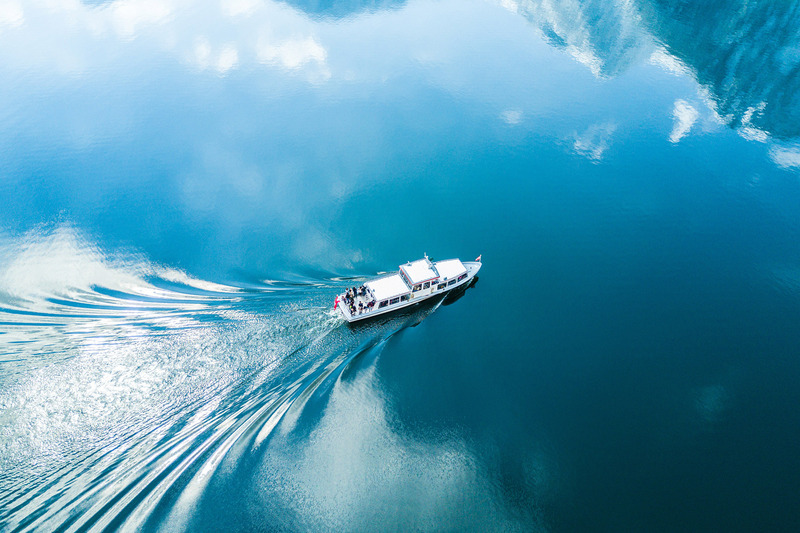 Steel rusts, wood rots and GFRP is prone to osmosis – good reasons for considering the purchase of an aluminium boat built by Coenen. 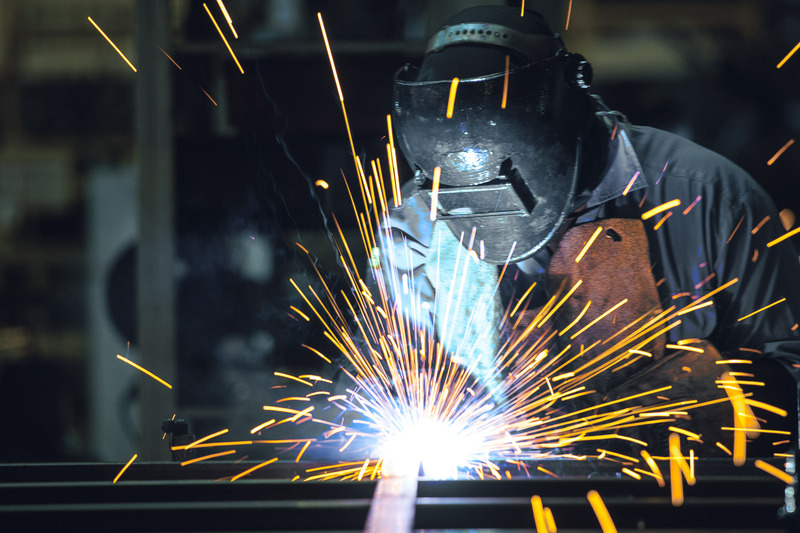 At Coenen, quality and service are the important baseline criteria. 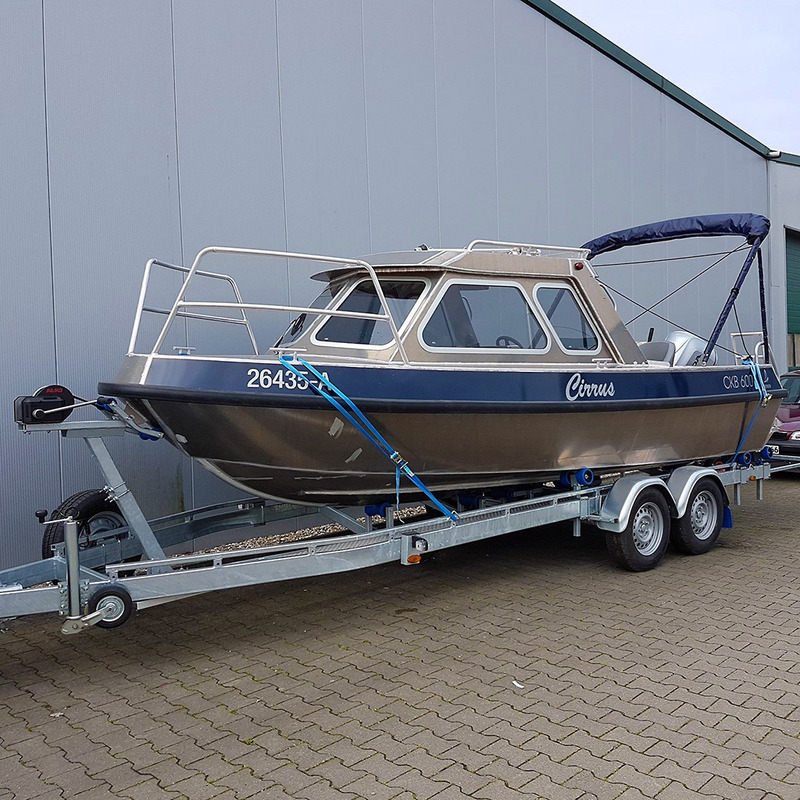 All our boats begin life at in our own manufacturing facilities in Cleves on the Lower Rhine. 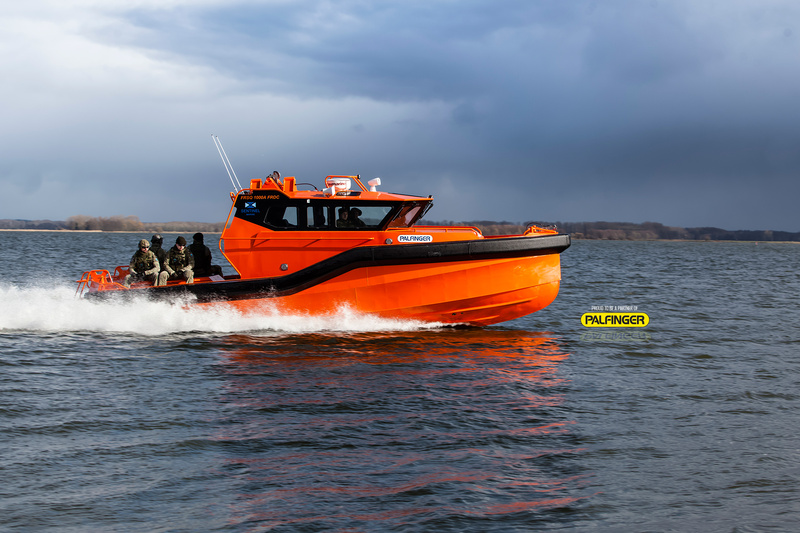 Robust and versatile, hand-crafted with the support of state-of-the-art technology – we make boats for every conceivable service or deployment. 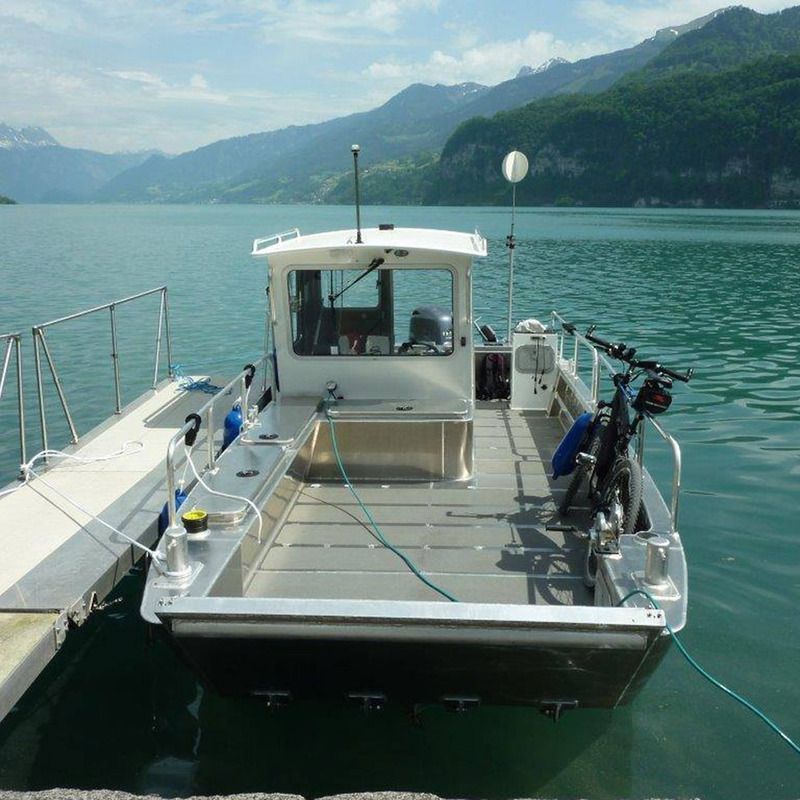 The boats we manufacture for professional use are impressively engineered and purpose-built for safety and a long service life. 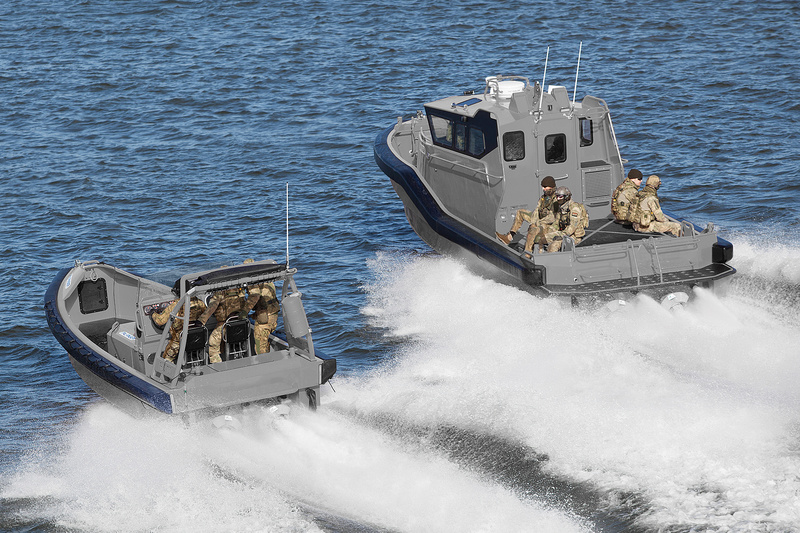 Aluminium boats built by us in Cleves have given long years of service to clients on seas the world over. Our boats are not only up to 30% lighter than traditional vessels, but also demonstrate much greater stability. Aluminium sport boats use a lot less fuel and the cost savings make for twice the fun! The reduced weight of boat, accessories and motor means lighter trailers and the option of towing with smaller vehicles. 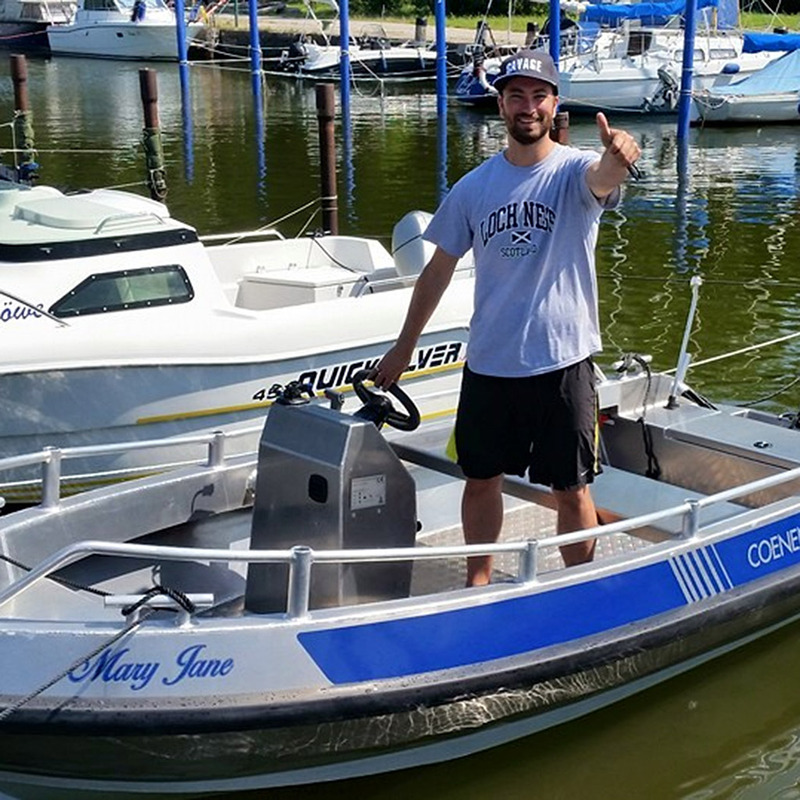 Lighter boats are easier to handle and more fun on the water.